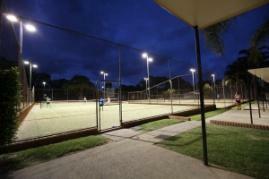 Croydon Tennis Centre offers one of the finest tennis club facilities in the inner west, with four newly resurfaced quality, well drained synthetic grass tennis courts, each court with individual floodlights. 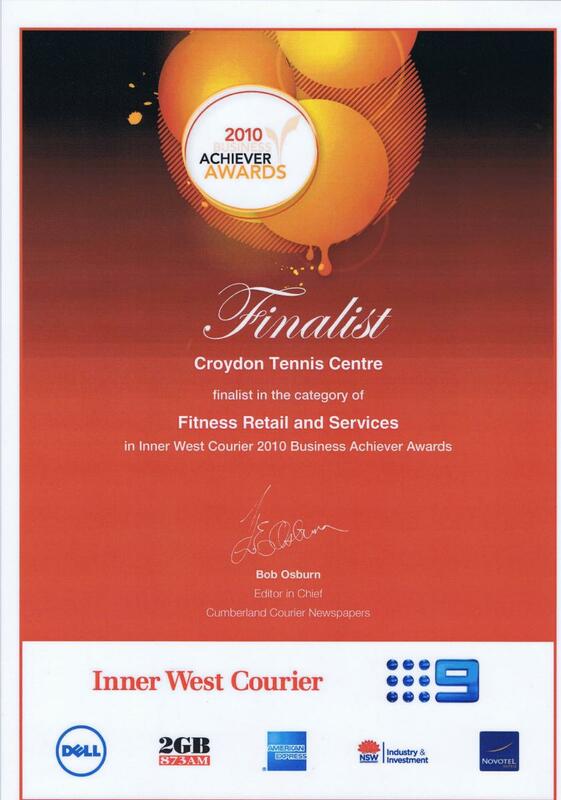 Croydon Tennis Centre is located in a picturesque setting in the heart of Croydon in Sydney. 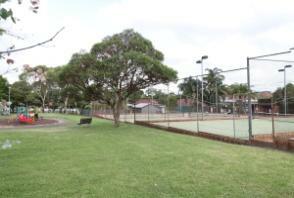 Tennis courts are available for hire from 7am - 11pm Sunday to Monday. All rates per hour. 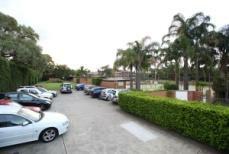 Casual Court Hire Rate of $24 per hour any time. 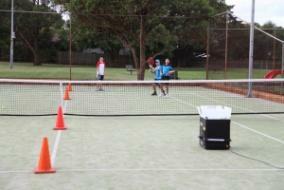 If you don't have a partner and want to play a game of social tennis visit our Tennis Anyone page to find out how. Or why not have a look at some of the other things we have to offer like our Ladies Escape or Men’s Hangout with match play options. Hit as many balls as you can in the time allocated. 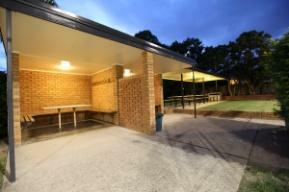 Each court has it’s own individual area with table and seating. 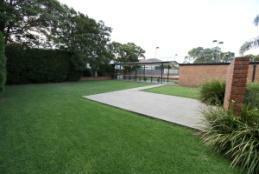 There is an undercover BBQ area, with tables and seating available. A kitchen complete with facilities, lockers and fridge. 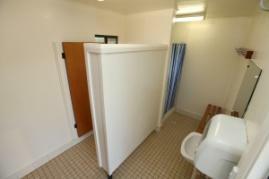 Men’s and ladies change room facilities with hot showers are available.